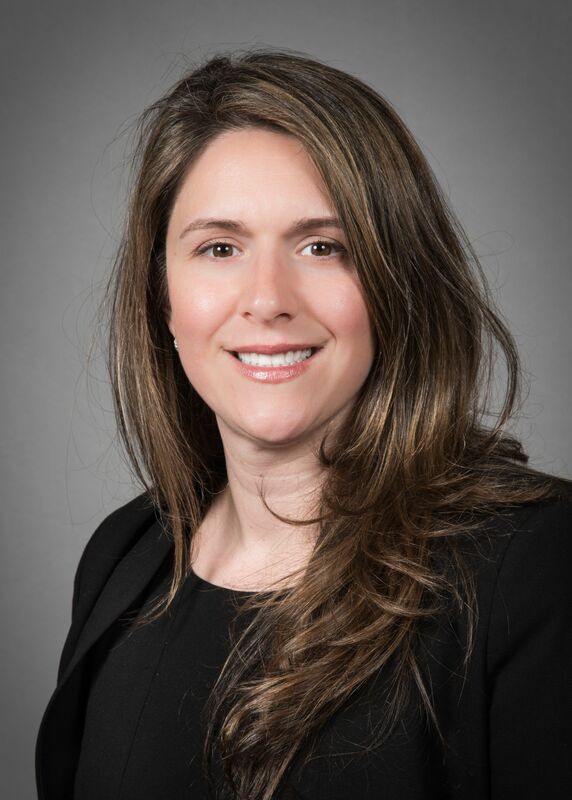 As Peconic Bay Medical Center’s chief nursing officer, Amy Loeb, RN, is responsible for guiding, developing, delivering and continuously improving all clinical patient care and nursing practice standards, including meeting regulatory and safety objectives and associated quality measures. Dr. Loeb joined Peconic Bay in 2015 after serving as vice president of allied health at Huntington Hospital, where she oversaw patient experience, quality of care, caregiver engagement, operational and financial performance of the Radiology, Laboratory, Pharmacy, Physical Therapy, Respiratory Therapy and Case Management departments. Since becoming a registered nurse in 2003, Dr. Loeb has been a transformational leader at Northwell Health. Her experience in a Magnet-designated organization has given her a solid understanding of how to lead a nursing organization. Dr. Loeb has received numerous awards for scholarship and leadership and is a frequent lecturer. Dr. Loeb holds a bachelor’s in nursing, an Executive MBA from St. Joseph’s College and a Doctor of Education from Columbia University’s Teachers College. She also has certifications as a nurse executive and a gerontology nurse.